Language: Berlin Tour in English; city tour guide in other languages on request. Discover Berlin Half Day City Tour. The large Berlin tour can be booked for the desired date. Tell us the date and starting time in your inquiry. Starting point of your choice: You define the starting point of the individual Berlin tour; e.g. 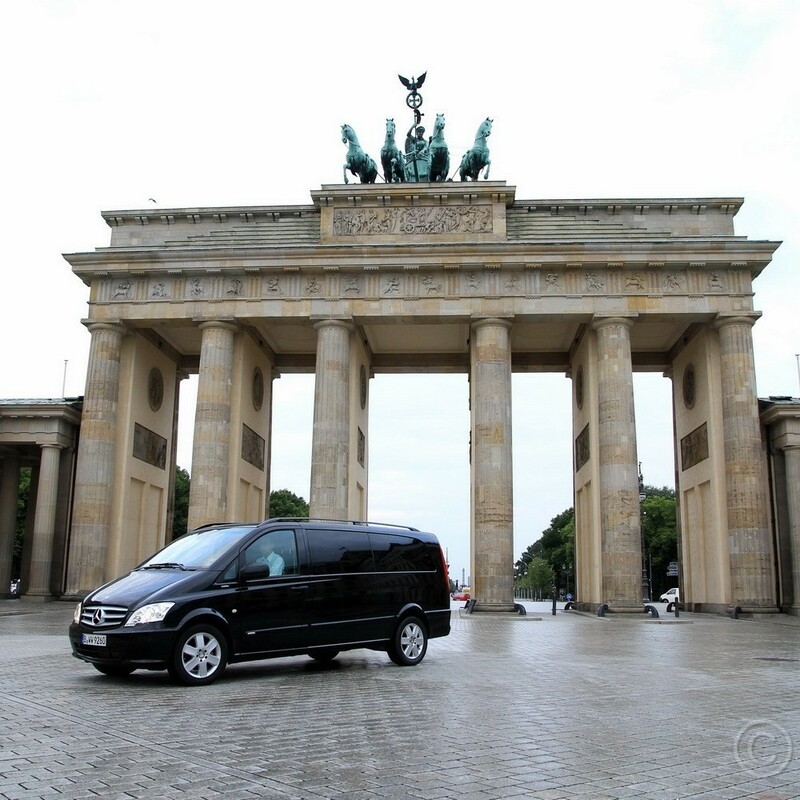 directly from your hotel in Berlin, or immediately after arriving from the airport or central train station. Discover Berlin Half Day City Tour We are happy to fulfill your special wishes. Berlin Tour Exits, photo stops and small walks are included; e.g. at the Brandenburg Gate - Reichstag and government quarters, at Checkpoint Charlie, at the Berlin Cathedral and Museum Island, at Charlottenburg Palace, at the " Holocaust Memorial ", at the business center Potsdamer Platz, at Gendarmenmarkt, at the East Side Gallery (1,3 km of original Berlin Wall) or exits as desired. More stops possible for small Berlin tour groups. Discover the sights, squares and boulevards of Berlin on a large city tour. Virtual Berlin Tour. As an alternative to the driven Berlin Tour we suggest a Berlin walking tour: Discover firsthand the boulevards and squares during a city tour on foot. English speaking Berlin Tour Guides e.g. for Berlin city tour in your own coach: Expert Berlin city guide also available in other foreign languages. For an individual Berlin tour offer please send us your detailed inquiry. 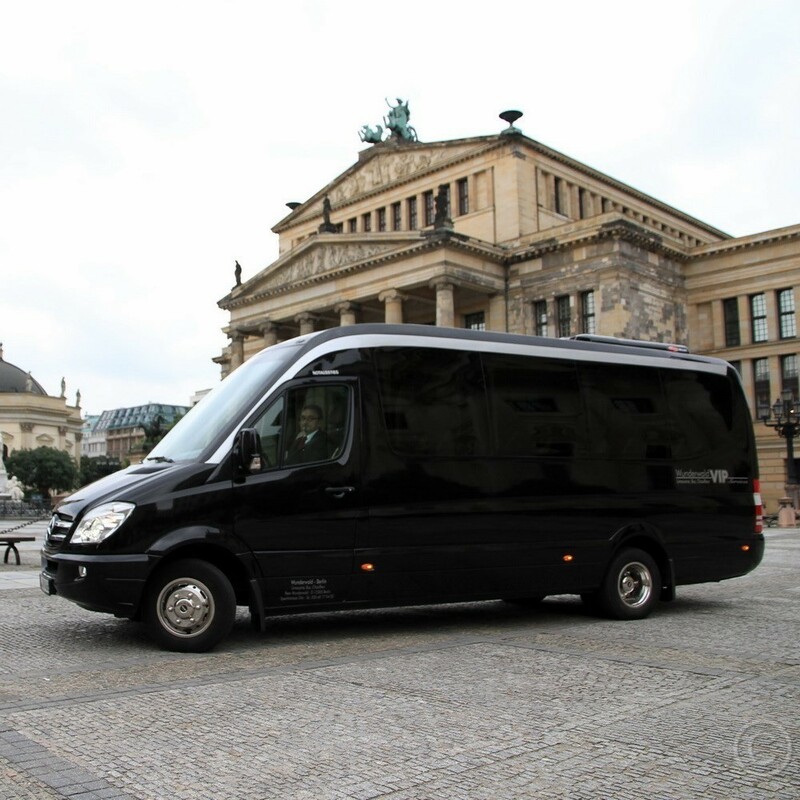 Comfortable coaches of all sizes for Berlin city tour and transfers.